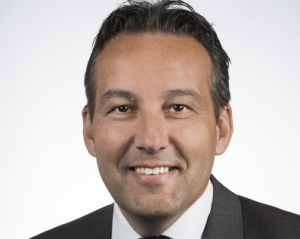 Hess will supply 12 double-articulated trolleybuses to Lausanne public transport network. 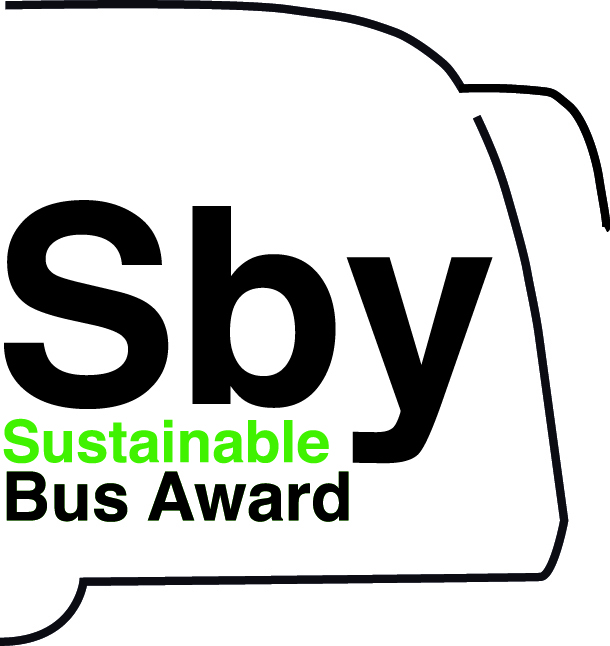 The Swiss manufacturer, in fact, won the international call for tenders and the framework contract for the renewal of the trolleybus fleet in the Swiss city. They’ll be operated by Transports publics de la région lausannoise (TL). Lausanne prides itself to have one of the largest trolleybus fleets in Europe. 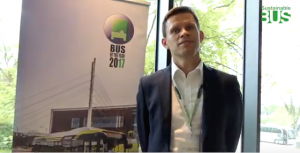 Hess new generation trolleybuses are also in operation in Bern and Geneve. Hess will deliver 12 units of the lighTram 25 DC, each 24.7m long and with a capacity of up to 220 passengers, for a total value of approximately CHF 16.5 million (approximately 14.5 million euros). 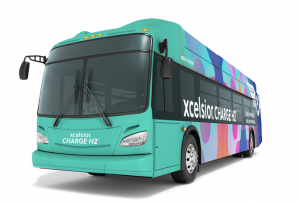 The 12 vehicles are equipped with Dynamic-Charging technology which allows partial catenary recharging during the service. 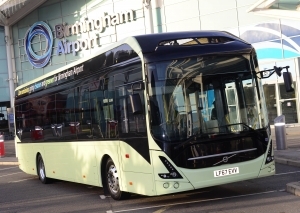 The contract also provides for an option for the delivery of single-articulated buses of the lighTram 19 DC type with a length of 18.7m by 2020 – 2021. 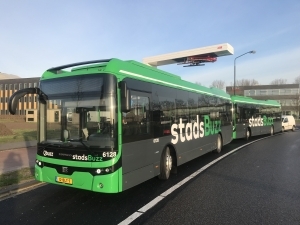 Innovative energy management, claims Hess, allows lighter vehicle construction and thus the transport of a larger number of passengers than previous trolleybuses. 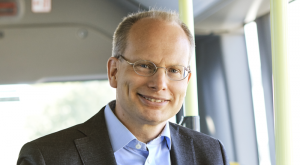 In addition, they consume less energy than conventional trolleybuses, in line with the energy strategy of the Swiss Confederation and the European Union. TL operates 38 bus and metro lines. This kind of vehicle has been ordered also by Bern public transport operator Bernmobil in 14 units. The trolleybus is equipped with four in-wheel permanent magnet motors on two electric axles. Up to 30 percent of the service can be provided without connection to the catenary, Hess points out. 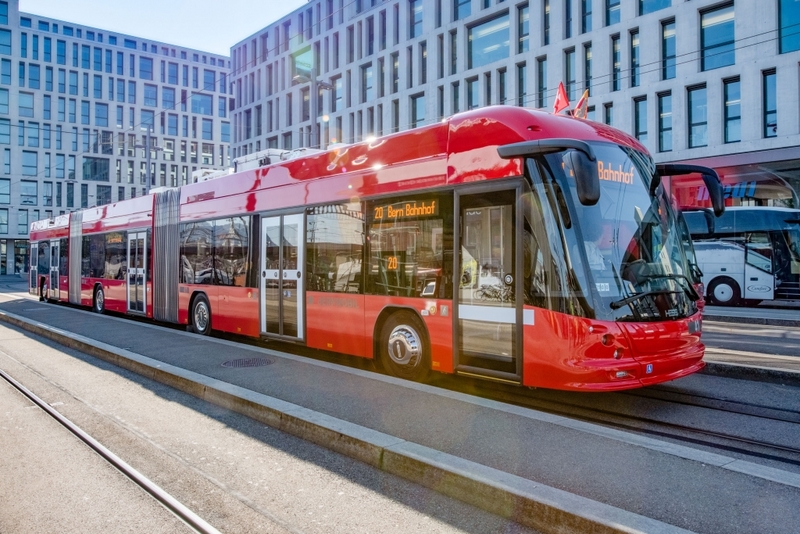 The Swiss manufacturer is also cooperating with Bernmobil on the project of full electrification of a bus line in the city. 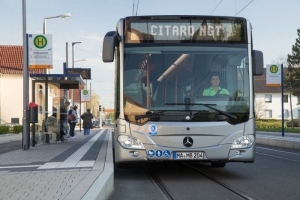 The first vehicle out of a five lighTram order (18 meter long) has been presented in the last day of 2018 (in the picture below). 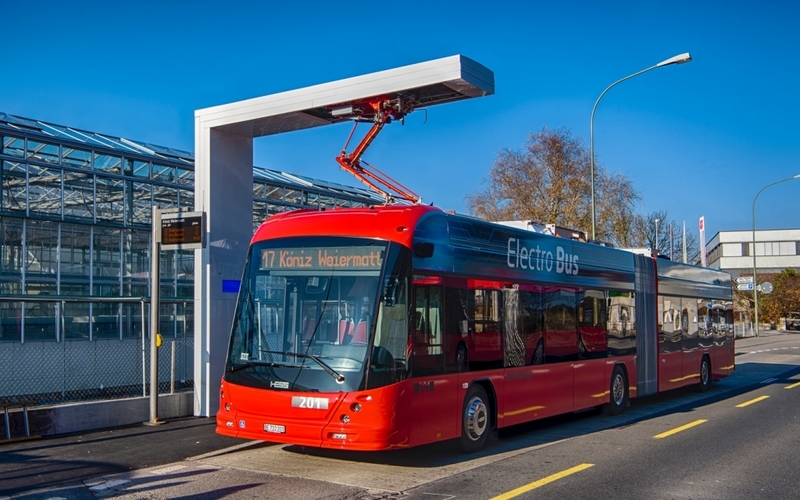 A similar system, with more charging stations, is currently only in operation in Geneva under the name TOSA. Genoa asks 650 millions for electric rapid mass transport system. 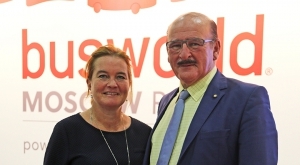 Tramway or trolleybuses?